The goal of my keynotes is to motivate through inspiration and stories of transformation, with liberal doses of education. Looking for a way to work with me and promote your business, service or product? 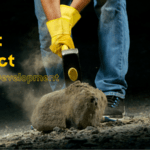 So what defines a career coaching…. 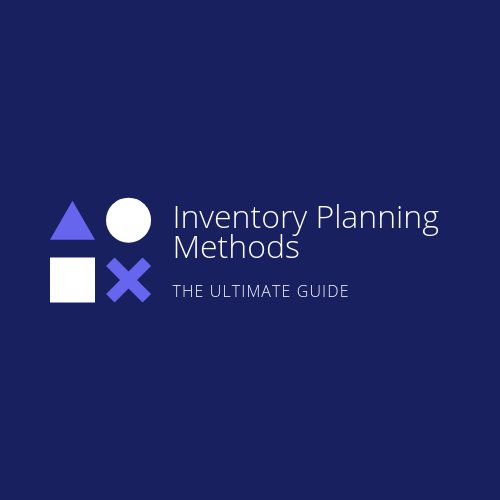 Inventory Analysis and Supply Chain optimization services included detailed problem solving, technical details & data, knowledge sharing, and detailed summary report. 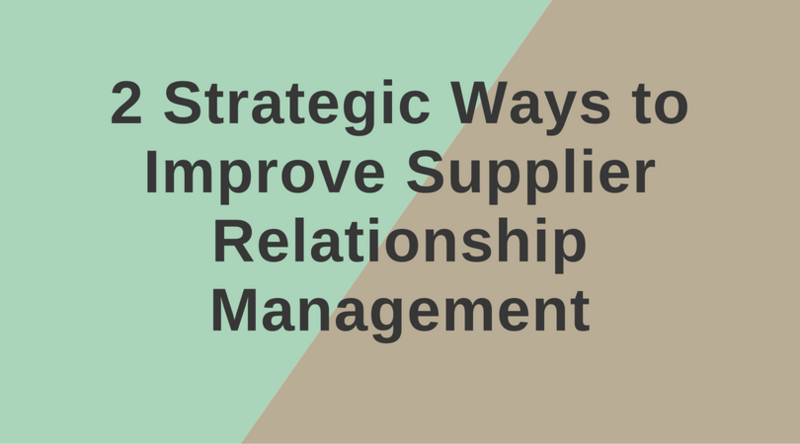 Supplier Relationship Management can only occur if both sides obtain some gain from trade that occurs between the supply of goods or services and their exchange for money, is this a good enough reason for supplier relationship management? Probably yes because no one would trade with anyone else if both sides did not gain something that they value from the exchange relationship. 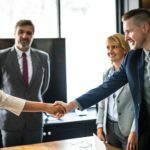 Whether we like it or not, whether we want to say that out loud or not, for me the buyer and suppliers primarily indulge in exchange relationship in order to satisfy their desire for money and benefit their businesses or organisations. So when buyers and suppliers think about the supplier relationship management or ways in which they conduct exchange relationships, they must focus on a share of value appropriated by both sides in the relationship. 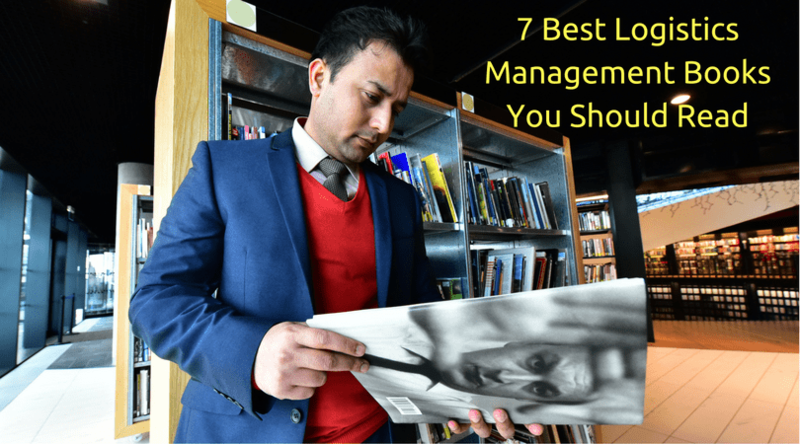 Over the years effective management of a supplier’s relationships has emerged as an essential organisational competence and should be used to identify the right projects and the right supplier to maximise output from the available resource. 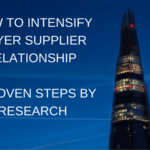 Supplier relationship management can be described as the systematic management of post-contract value from relationships with suppliers over the life of selected key relationship. “In the final analysis, a firm’s ability to produce a quality product at a reasonable cost, and in a timely manner, is heavily influenced by its supplier’s capabilities. Consequently, without a competent supplier network, a firm’s ability to compete in the market can be hampered significantly”. 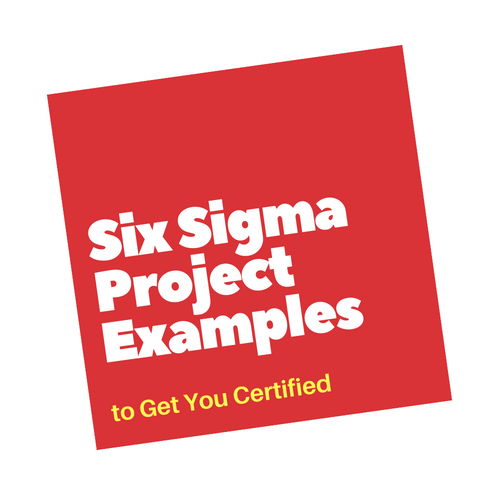 “as organising the resources of the Procurement team in such a way as to focus externally onto the supply markets of an organisation (as against having a focus on the internal customers or on internal Procurement departmental functions) in order to fully leverage purchasing decisions”. 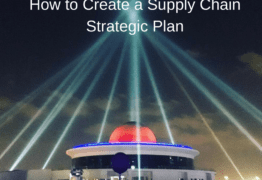 Developing a thorough understanding of supplier spend and future demand. Segmenting spend into market sectors. Developing market division sourcing strategies. Supplier Performacne management, including strategic supplier partnering. Krause et al. (1998) suggested many companies utilised a “purchasing portfolio analysis” while pursuing strategic SD, which is similar to Kraljic’s (1983) classification matrix for commodities as shown in Figure 1 below, which separates low-risk from high-risk commodities and low-volume from high-volume purchases. 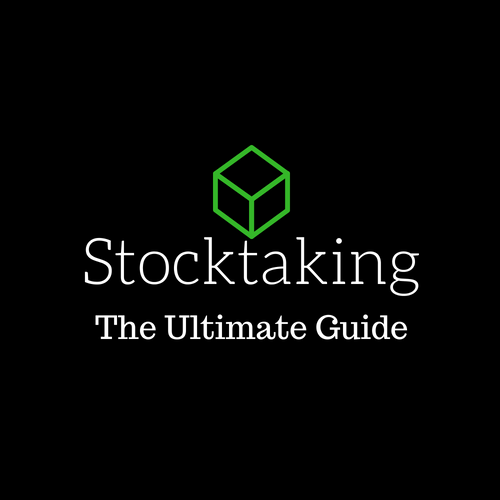 After classifying all commodities into each category, the resulting portfolio discriminates between non-critical commodities, and strategic commodities. Krause et al. (1998) also argue that companies generally skip this step while efforts were driven at the individual supplier level, and where the situation is ‘fire-fighting’ in nature, to correct specific supplier deficiencies. Therefore, if companies use proper Commodity Strategy then they can focus on resources on what is important for them. 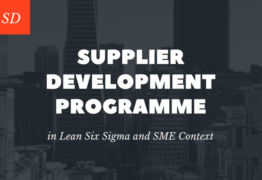 During my Ph.D. in Supplier Development research I have found that the need for a Supplier Development programme must first be recognised by top management as a desire to improve the firm’s competitive position or specific competitive challenges. 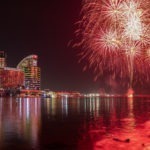 Either the top management or a small group in a purchasing and supply chain organisation translate this recognition of the need into a set of objectives dealing with various performance measures such as cost, quality, delivery performance or strategic objectives. 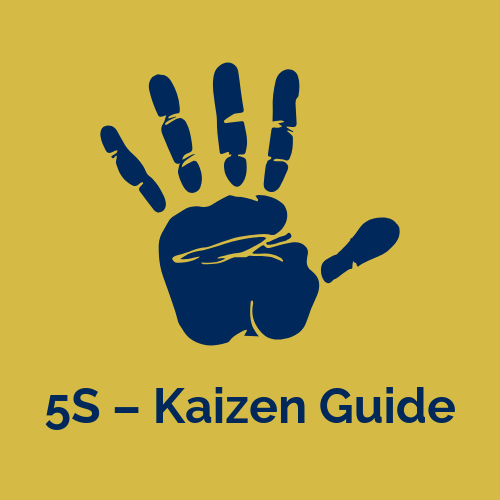 The main input to formulate these objectives comes from technical capability, costs, quality and delivery performance from existing and new suppliers; customer requirements; and competitive challenges in the marketplace. Moreover, organisations need to ensure these objectives are aligned with their category or commodity strategy and supplier relationship management initiatives. 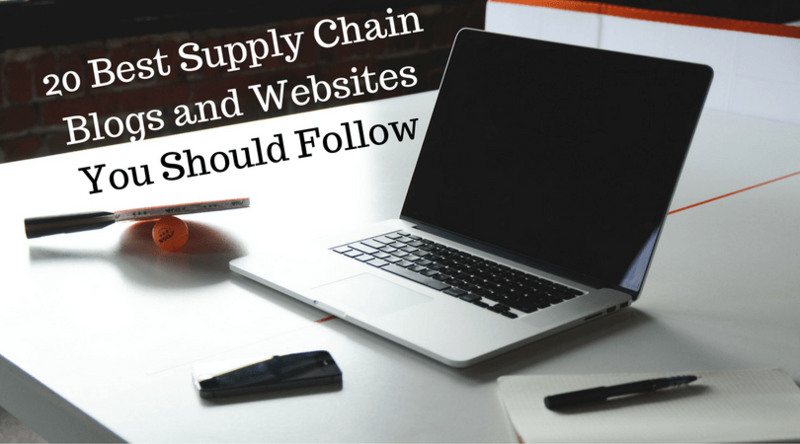 The main output of this strategic initiative is to select suppliers for development. Krause et al. (1998) suggests companies should have formal Supplier Performance measurement, i.e. 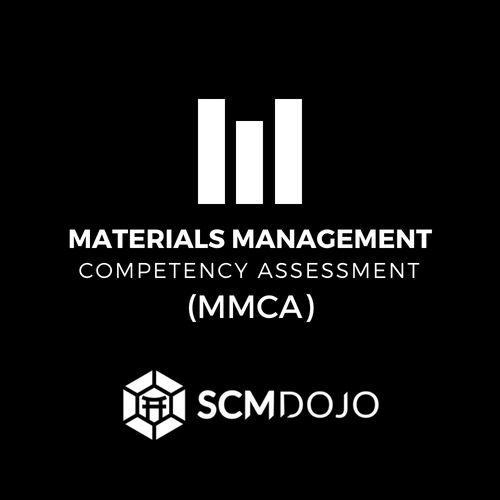 a supplier rating system in place to formally assess suppliers’ cost, quality, service, delivery, technology, and environmental performance. 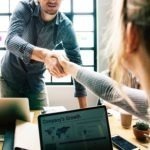 The research also emphasized that Supplier Development is a process where one partner in a relationship modifies or otherwise influences the behavior of the other partner with a view to mutual benefit. 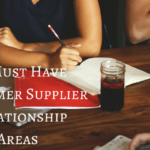 Therefore, the subject of Supplier Development is closely associated with supplier relationship management and partnering. 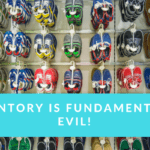 In nutshell, the ability and competence for buyers and suppliers must reside in their respective ability to make appropriate choices about how they conduct themselves in exchange relationships. 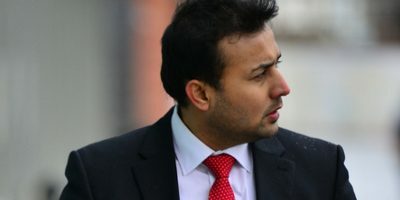 Means, buyers and suppliers often face difficult choices about how to conduct their relationships in circumstances of uncertainty, lack of visibility of each other motivation. These choices can be eased off by formulating solid commodity strategy and engaging key strategic supplier for development and building mutually benefiting relationship. Watts, C.A. and Hahn, C.K. (1993), “Supplier Development programs: an empirical analysis”, International Journal of Purchasing and Materials Management, Vol. 29 No. 2, pp. 11-17. Krause, D.R., Handfield, R.B. and Scannell, T.V. (1998), “An empirical investigation of supplier development: reactive and strategic processes”, Journal of Operations Management, Vol. 17 No. 1, pp. 39-58. 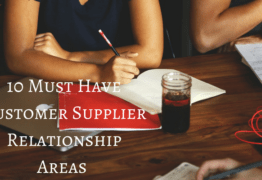 10 Must Have Customer Supplier Relationship Areas – How Many You Have? 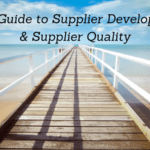 What is Direct and Indirect Supplier Development Process? 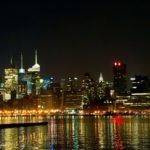 Signup for latest blogs and special offers! 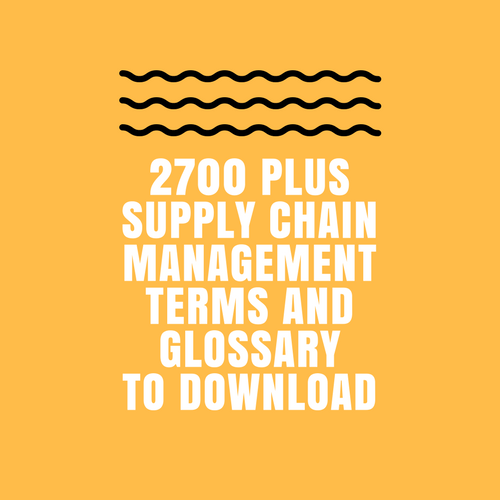 And get FREE 2700 Supply Chain Management Terms and Glossary once subscribe. 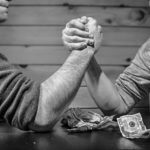 APICS VS CIPS – What Should You Choose? 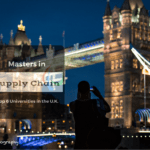 Masters in Supply Chain Management – Top 6 Universities in the U.K.